Home / Ann Costantino / Budget questions: What did Johnny O know, and when did he know it? 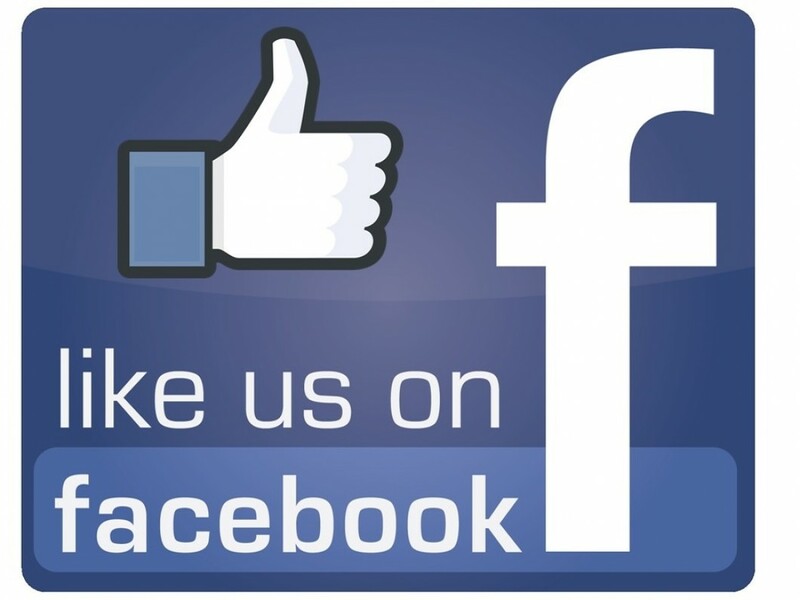 As you may know, the county is facing a budget crisis. The title of this column asks a question of our county executive, Johnny O. That question, for those unaware, is taken from a famous line said during the Watergate investigation. The Baltimore Post is asking a very similar question to County Executive Johnny O regarding the pending budget crisis Baltimore County is facing and will continue to meet during the coming years. In addition to hiring more personnel,we also need to pay teachers and staff what they deserve. In Baltimore County we will shatter the awful statistic about Maryland teachers only making .84 on the dollar as compared to their peers and become the model to which other jurisdictions look. 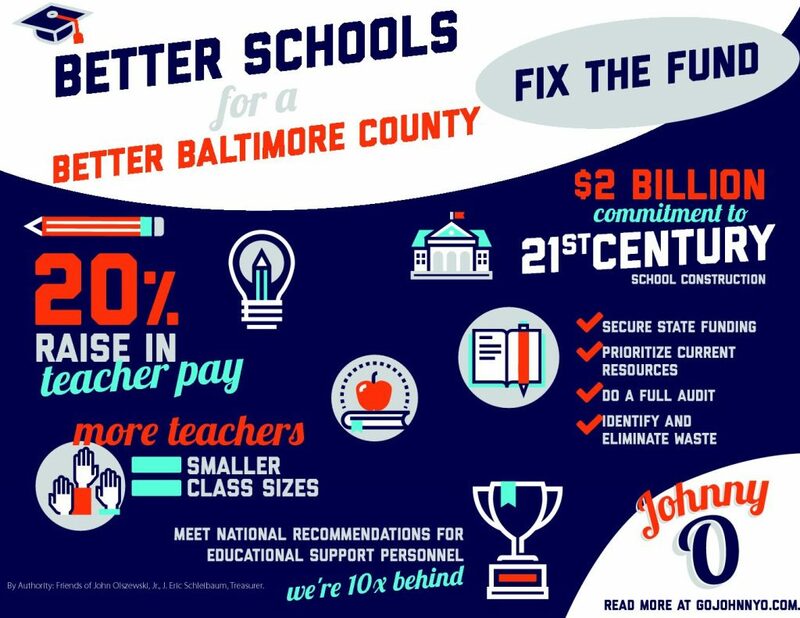 Under an Olszewski Administration, Baltimore County teachers will get a well-deserved 20% raise in my first term. Folks, that is one hell of a commitment coming from a politician running for the highest elected office in Baltimore County. But did Johnny O know about the looming budget crisis the county was facing when he made that promise? Let’s try and connect some dots here. Johnny O’s father was a 16-year councilman from the 7th District. 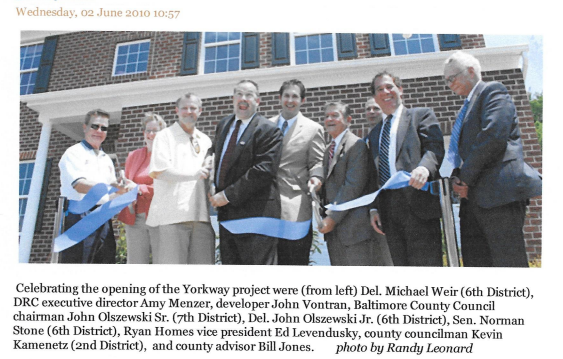 John Olszewski, Sr. served under the late Kevin Kamenetz. Mr. Kamenetz served two full terms as county executive. We believe it is highly unlikely that those in power during the Kamenetz administration did not know about or suspect the looming budget crisis. Take a look at the picture below and pay particular attention to the main characters. The Olszewskis and Kamenetz were a tight knit group throughout their various terms in office. The Post feels it would be quite a stretch that Johnny O was not aware of the pending budget crisis as he campaigned for the county executive office. But earlier this year, Moody’s Investors Service changed its outlook on the county to “negative.” Moody’s explained that the negative outlook is warranted because the county has “mounting challenges,” including a lot of expensive construction projects needed for schools, water lines and sewer pipes. There is one person of critical importance to this issue missing in the above photograph–Don Mohler, who became the interim county executive after the death of Kevin Kamenetz. The below photograph of Johnny O and Don Mohler will add one more wrinkle to our original question about what was known and when. Mr. Mohler was an ardent supporter of Johnny O during the primary and general elections, so it stands to reason that he may have shared some information with our current county executive. The final piece to the puzzle, if you wish, is the below photograph. Every one of those elected officials had to know what was going on with the county’s looming budget crisis. The council members are the ones who voted on the budget. So there you have it, folks. All of the dots are connected and the pieces of the puzzle put into place for the final picture that answers our initial question. The photo below shows what happens when one makes outlandish promises that one may not be able to keep. 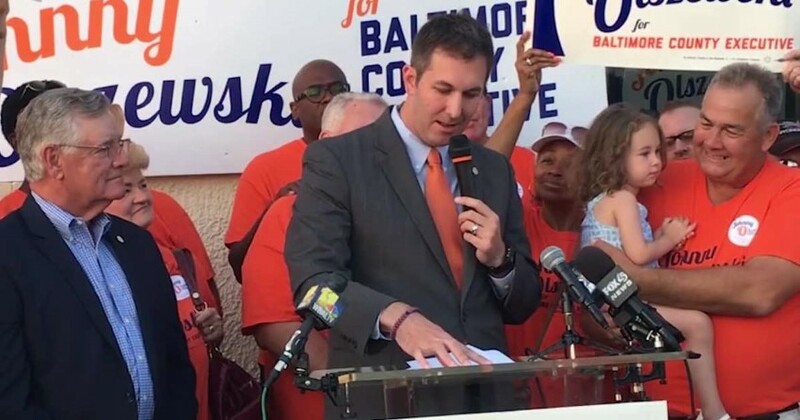 The Baltimore Post strongly believes that Baltimore County Executive John Olszewski, Jr. was aware of the current budget crisis and turned a blind eye to it in order to get elected. 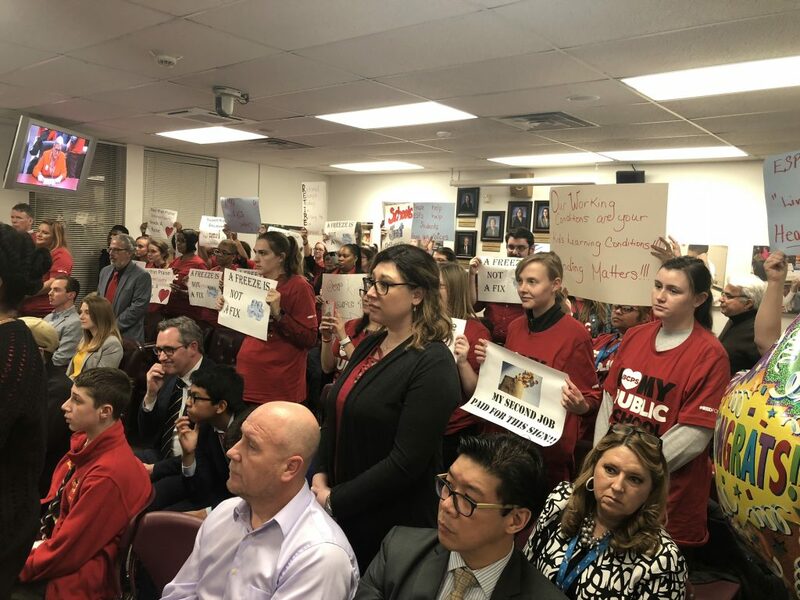 Promising teachers a 20% raise, new schools, more teachers, smaller class sizes, and the elimination of wasteful spending was nothing more than pure propaganda. But despite the money woes our county has, the council had no issue approving the recent $78 million loan to Tradepoint Atlantic–a loan that Johnny O supported. Those tax dollars amount to nothing more than corporate welfare for two billionaire businessmen. In closing, the Post will be breaking more stories on what we believe is nothing more than a campaign based on smoke and mirrors.